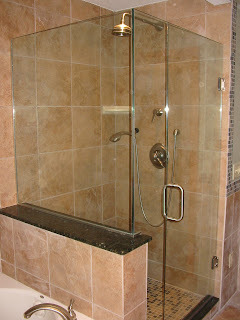 Frameless glass shower enclosures, like the one pictured here, are a great way to update your bathroom. Not only do they let you showcase your tile work, they make a small space seem larger with more depth. Each glass enclosure is custom built to fit your exact size. When it comes to shipping your glass enclosure, you can feel confident that we will take every precaution to make sure it gets there in one piece. We carefully package and crate each piece so it arrives safely and ready for installation. To help you see our competitive pricing and shipping costs, here is a quote on a frameless shower enclosure and bathroom tile. We used Florida Tile's Renaissance tile, which is available in four color choices. We’ve also included details on taxes, duties and shipping to a Bermuda port. 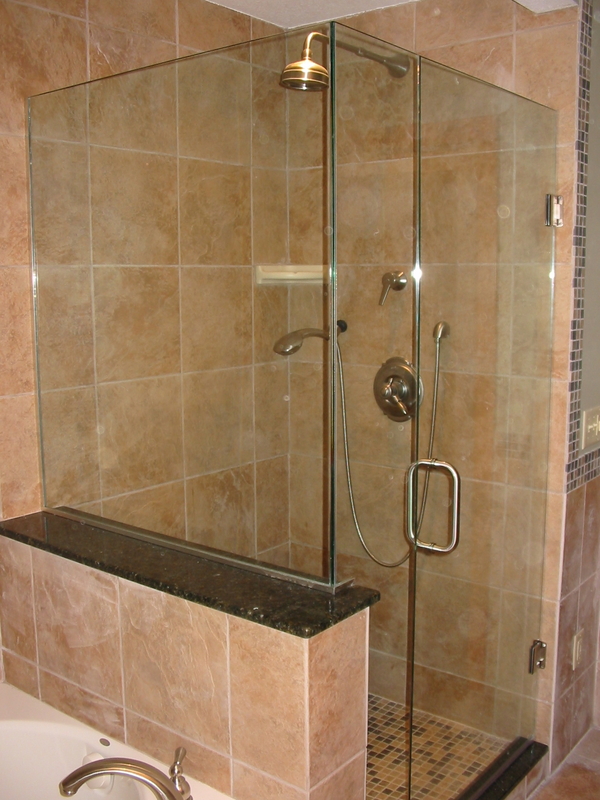 We can provide you with great pricing and a free custom quote for your shower enclosure and tile project. Contact us today!